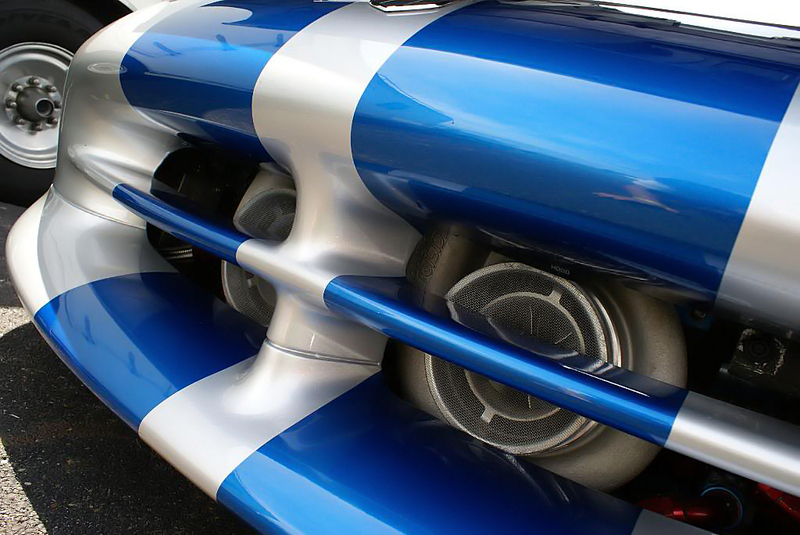 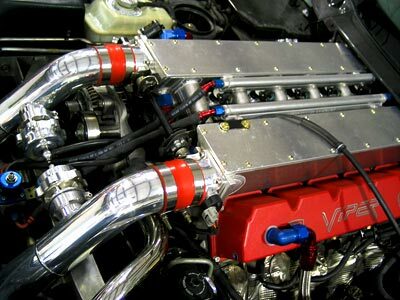 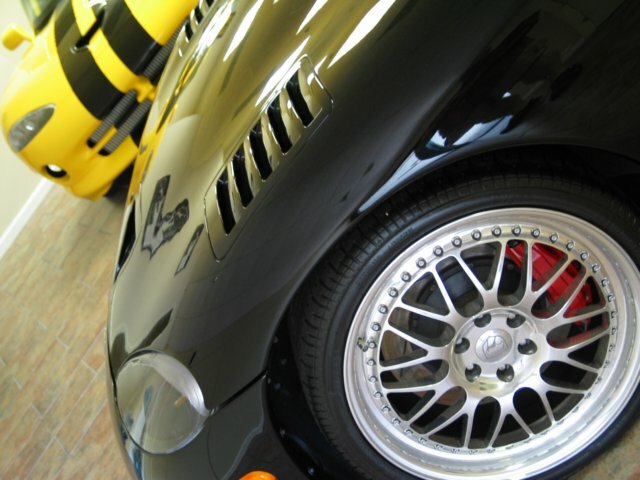 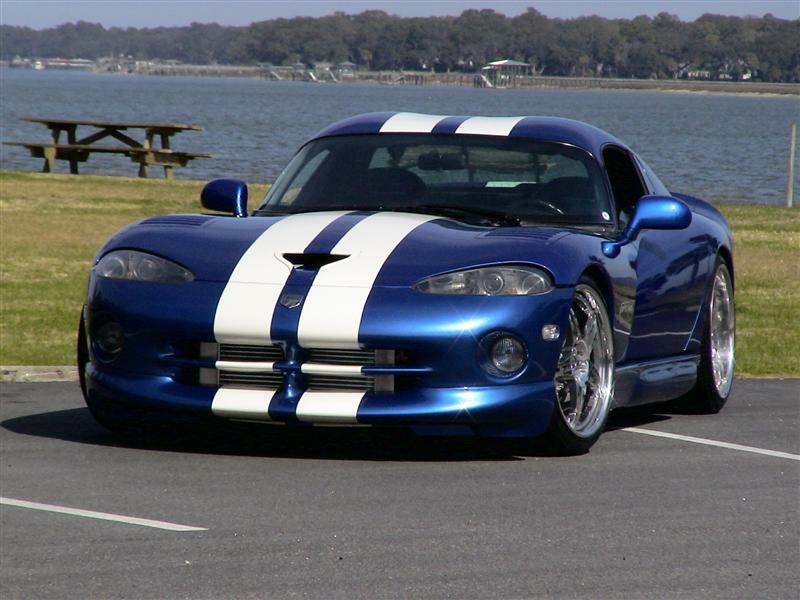 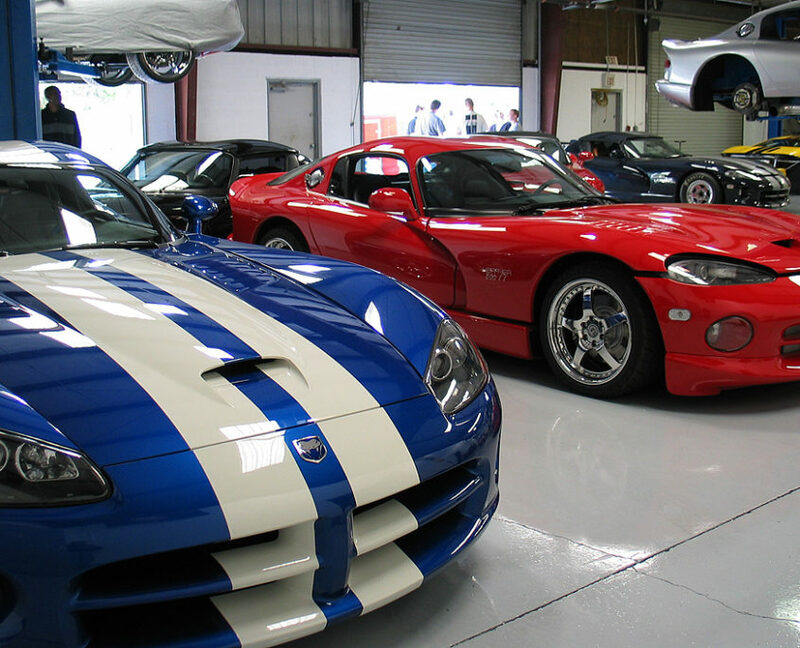 Since the beginning of the first Viper, Heffner Performance has been modifying them. 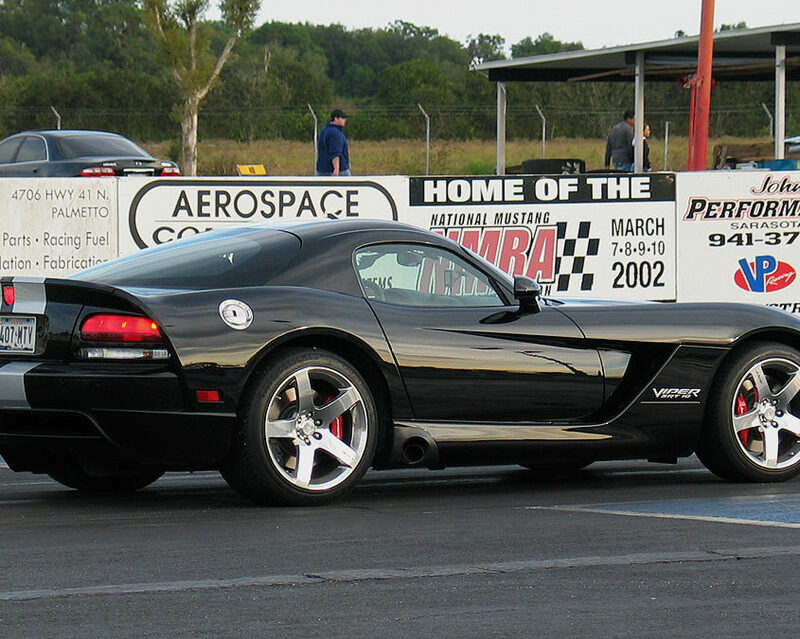 Road racing, drag racing, 1/2 mile racing or street use; we can modify any generation of Viper to the level of performance you desire. 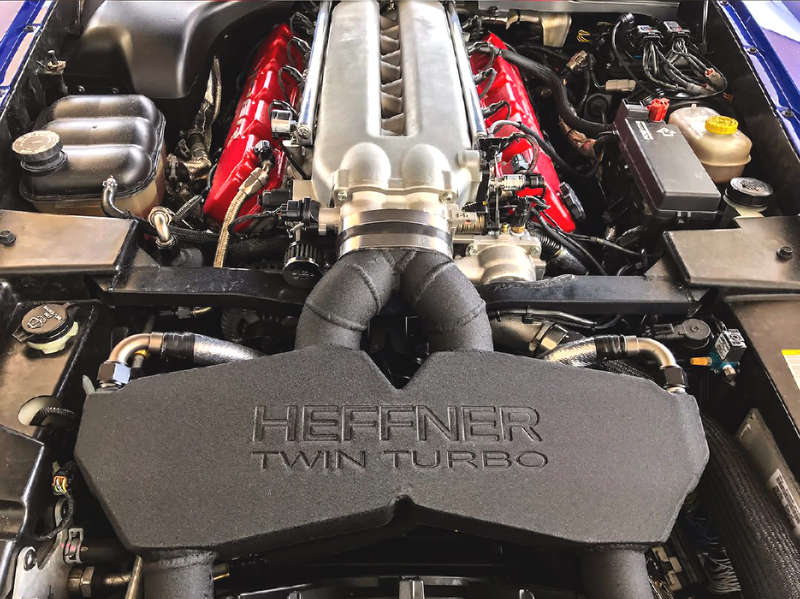 Heffner Performance is well known for our success with the highly successful Dodge Viper platform since our inception in 1998. 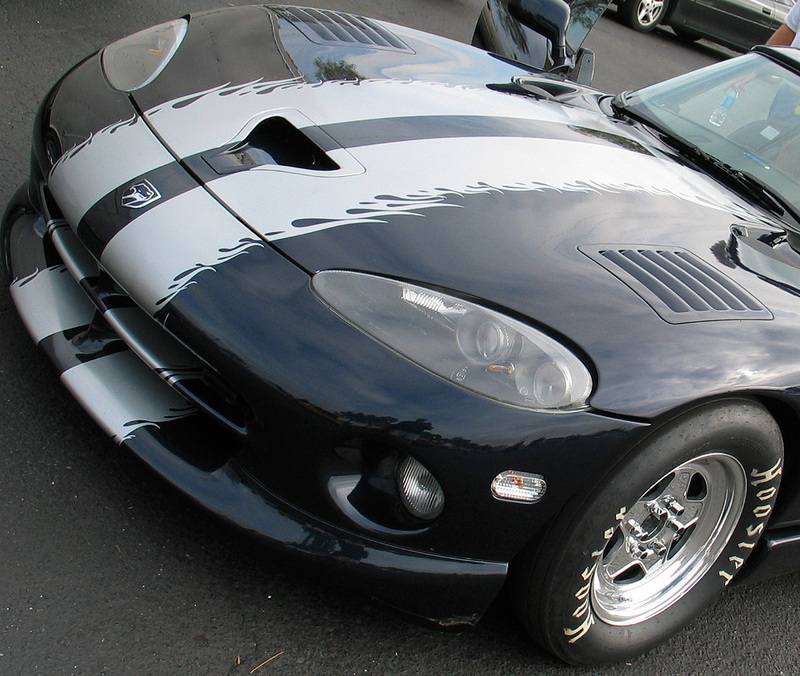 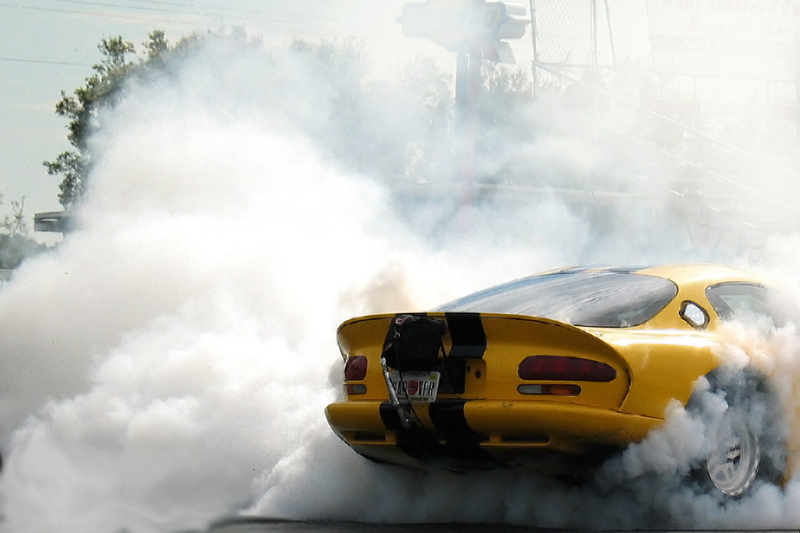 Heffner Performance was the first shop to build the world’s first street legal IRS 7 Second Viper. 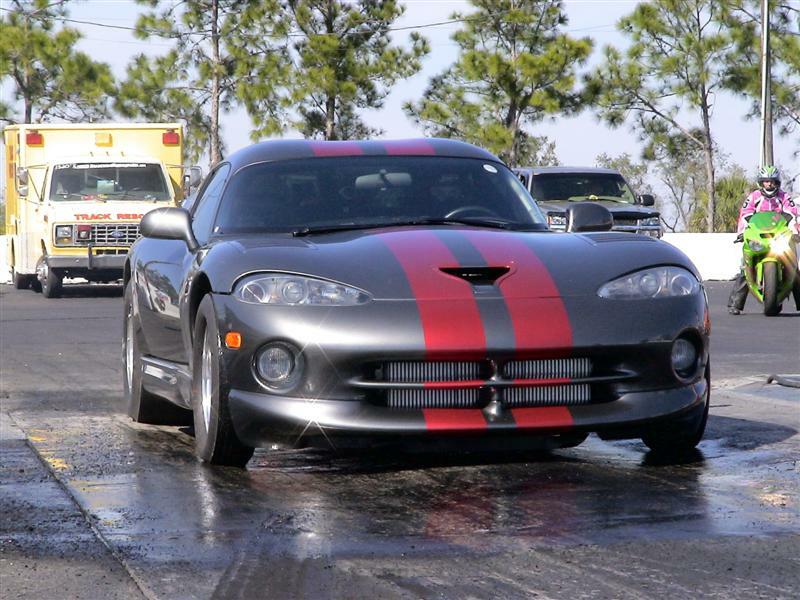 Video of 7 second run Whatever your needs are; we can help with anything from maintenance, street build ups, road racing, 1/2 mile and 1/4 mile monsters.